Independently owned Dower House Hotel in Dorset has recently undergone a refurbishment which saw all ten ensuite bathrooms in the hotel converted into stylish wetrooms using Impey’s Aqua-Dec EasyFit and Impey’s Waterguard tanking system, delivering a reliable and fast solution for each room. 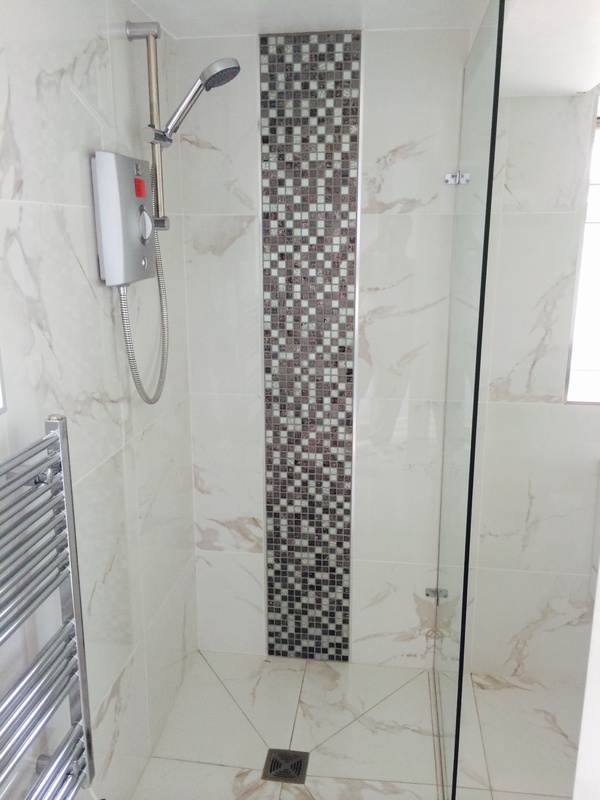 Dower House owners Neil and Rosemarie Baker wanted to create luxurious spaces which would allow visitors to enjoy their showering experience, but, being hotel bathrooms, they also needed to increase the amount of usable space in each bathroom, and ensure the area feels light and airy. Impey Showers boast a portfolio of easy to use, reliable wetroom solutions, all of which offer a unique and leak-proof showering solution. Stylish and easy to install, Impey’s innovative products can be used in any location. A revolution in wetroom installation, Impey’s Aqua-Dec EasyFit has been designed as a simple to use, supremely strong and reliable wetroom solution with a built-in 15mm gradient that requires no under boarding. The Aqua-Dec EasyFit has a precise edge thickness of 22mm which allows it to slot alongside existing floor boards so that the wetroom floor doesn’t need to be manually formed. Impey’s Waterguard was chosen for this project because it guarantees a leak free solution and provides installers with an easier, faster and more reliable material to work with.